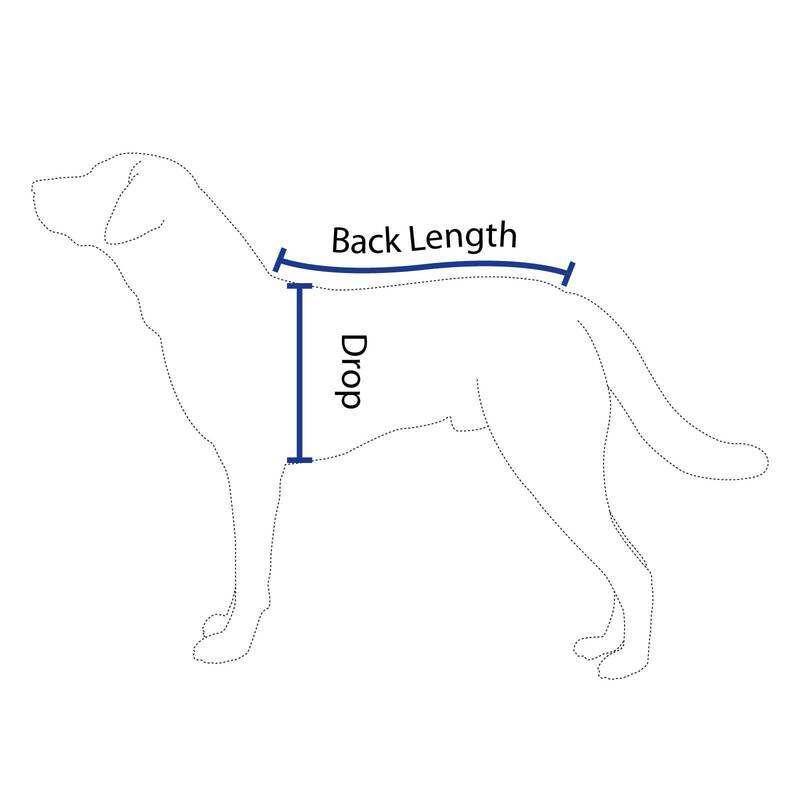 The Canine Magnetix® magnetic dog coat can help to boost your dog’s natural healing process. Why Use A Magnetic Dog Coat? 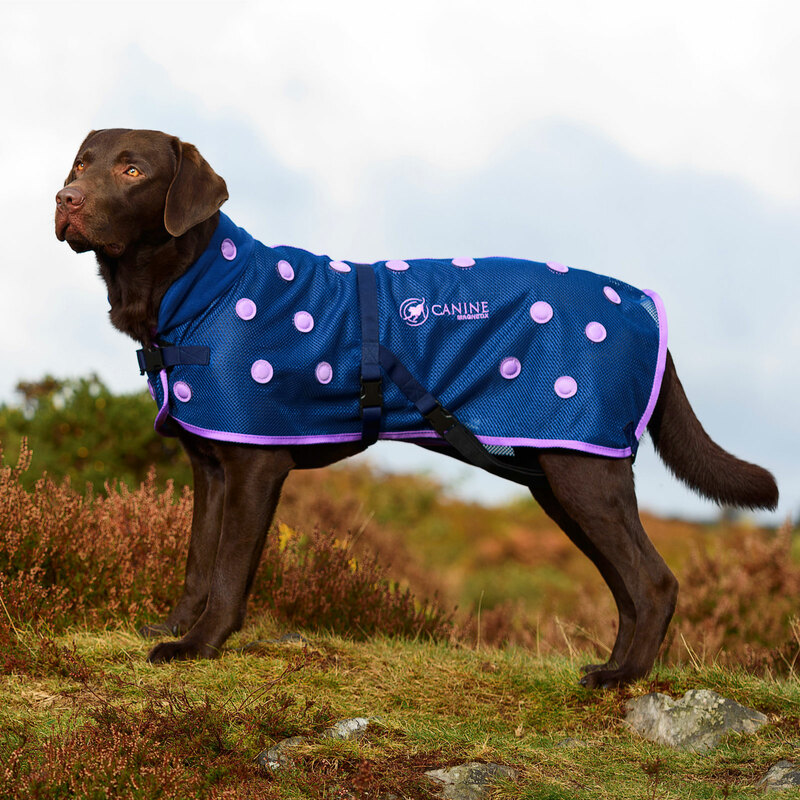 The Canine Magnetix® Dog Coat can be used for sporting dogs as part of their warm up and cool down routine. The coat can be used in the winter under a fleece/coat and in the summer it can be used on its own. It doubles up as a cooling coat by simply soaking it in water. The Canine Magnetix® coat can also help dogs suffering from injury or conditions including cruciate ligament injuries, arthritis, elbow/hip dysplasia, joint stiffness, muscular pain and back problems. Magnets work by relaxing capillary walls and surrounding soft tissue. This improves blood flow and oxygen around the body helping to promote healing and speed up the recovery process. Available in blue or purple trim.